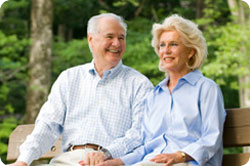 Watch and listen to what our patients say about us, then give us a call for your first appointment, 803-256-0641. Already a patient? Please share your story with us. 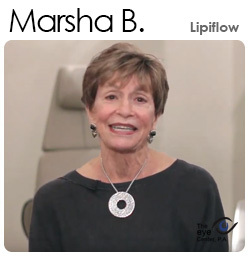 "Dr. Platt did a wonderful job on my eyelid surgery. Quick recovery. Great results." 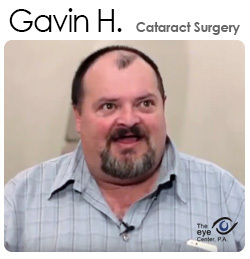 "I had a great experience with The Eye Center. Dr. Beau Bryan was my doctor. He had to remove cataracts from both my eyes. I choose the laser type surgery. All the staff at his office and had the hospital I had to go to was wonderful. Especially Dr. Bryan. He put me right at ease. He explained everything the was going to do and how it was going to be done. 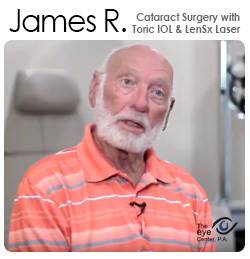 I would recommend the Eye Center to anyone that is going to have cataract surgery. They are wonderful. 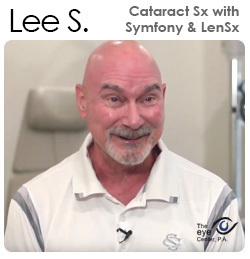 I can't thank Dr. Bryan enough for giving me my sight back." 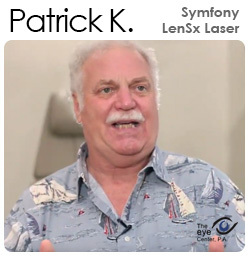 "I am glad that I decided to do LASIK with the Eye Center while I'm still rather young. It is a great help for keep up with my young children at home. I can see better now that I ever did with glasses or contacts and wore them since I was a young child. The doctors and staff were professional, friendly and quick! I would recommend them to anyone." "I highly recommend Dr. Clary! I had cataract surgery about three weeks ago and my years and years of poor reading vision, astigmatism, and general visual ineptitude are suddenly, flat out, GONE. The procedure was painless and recovery was quick. As a church organist, I now find much more confidence from the written page, and no more need for putting on and taking off reading glasses every other minute. What a gift! Thank you, Dr. Clary." 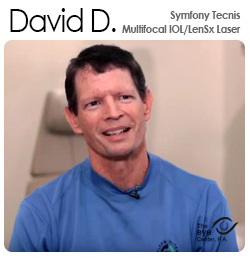 "Five weeks ago I had lasik surgery performed by Dr. Clary and my vision has never been better. It was truly one of the best decisions that I have made medically. After wearing glasses for 14 years and 4 previous eye surgeries (unrelated to my poor vision), I was pretty apprehensive about the lasik procedure. I know people always say they don't like their eyes being messed with, but really ... I freak out and automatically clinch my eyes when anyone comes close. Due to that, I was concerned that I would not be eligible to be a candidate for lasik. Despite my hesitations, overload of questions and being a difficult patient, Dr. Clary said that I was a great candidate. The entire team (Dr. Clary, Dr. Huff, Dr. Platt, Mrs. Kim) made me feel so comfortable and excited to have the procedure. Everyone who I interacted with made my experience there so personable and helped me relax. There is no other office that I would have trusted. All of my concerns were patiently listened to and I felt cared about as Dr. Clary and Mrs. Kim took the time to make sure that I was fully comfortable and at ease. 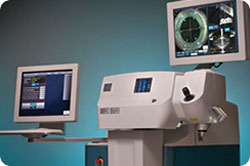 If you are considering lasik, I full heartily and highly recommend The Eye Center!" 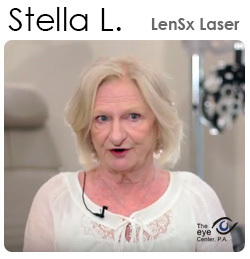 "For months I was loosing site in my right eye and didn't know the cause of It. After a few minutes with Dr Bryant and a secondary observation from Dr Huff, I am On the road to recovery." "For the first time in 25 years, I can read the newspaper and the phone book without contacts. 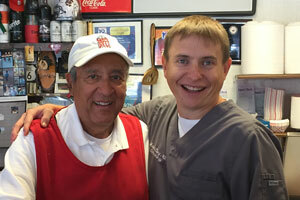 Dr. Clary is a wonderful ophthalmologist and he and his entire staff are very caring and a pleasure to work with. I highly recommend The Eye Center for your eye care. I really like my mono vision." "All of my life I had dreams of seeing without glasses. Then, I was diagnosed with cataracts. 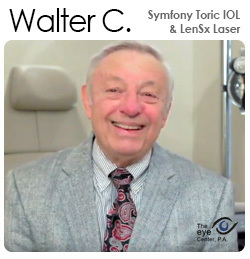 Dr. Clary recommended the Tecnis Toric lens to correct not only my cataract, but my near sightedness and astigmatism as well. After my surgery, for the first time I could read the signs without glasses. WHAT A MIRACLE! Then one night, I saw the stars in the sky! I thank the Doctor Clary and his staff for a great job." 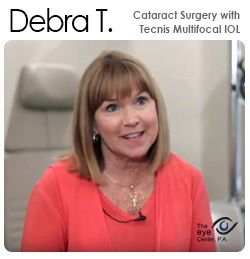 ~Linda S.
"I had the TECNIS Multifocal Lens put in after Dr.Platt from The Eye Center removed cataracts from both eyes in May. I am thrilled that I no longer have to wear glasses for ANYTHING! ! The Doctors at The Eye Center are Christians and are wonderful. Thank you Dr. Platt for what I call "My Bionic Eyes". 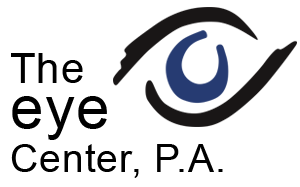 I highly recommend The Eye Center!" "I had worn mono vision contacts for years but never felt comfortable with one close eye and one for distance. Didn't like wearing glasses to read by making the distance eye close. And didn't like going to football games and wearing glasses when I wanted to wear my sunglasses. I would actually wear distance contacts in both eyes so I could see distance and wear my sunglasses. After many years I started having issues that made it uncomfortable to wear contacts. My eye doctor that prescribed the mono vision contacts encouraged me to get surgery that would eliminate contacts but still provide mono vision. My son had LASIK surgery with Dr Clary to relieve his issues with contacts. It was a great experience and a positive improvement in my son's vision. So after about 3 months of not even wearing my mono vision contacts, due to pain and discomfort, I decided to see Dr Clary. I didn't even know there was a multi-focal solution. I had hoped I could get a non-glasses solution but expected I would need glasses for reading or using the computer. The Tecnis multi-focal solution was explained and I decided to do it. I really like the one eye-at-a-time approach. I was amazed at the no pain, no discomfort and immediate vision results. There was no irritation after surgery. I took it easy for a few days but felt like normal even an hour after the surgery. Two weeks later Dr Clary discussed the other eye solution which was a different power than the first eye. Again, no pain, no irritation and NO GLASSES. Can read my phone, my computer, the newspaper and even target shoot pistols and rifles with much improved vision. I was expecting something negative about surgery but there was none. I wish I had done this years ago, but maybe waiting this long allowed the multi-focal lens to be improved to the level it is now. I am 58 and never remember my vision this good as a child or teenager. Dr. Clary was a pleasure through the entire process. A young steady hand with a strong Christian faith and family values was more than I could've expected. I will be taking my daughter soon to get her away from contacts and glasses." "Wore glasses then contacts and then glasses again for 45 years. Hated wearing glasses and as I got older contacts became less comfortable. Also developed dry eyes. 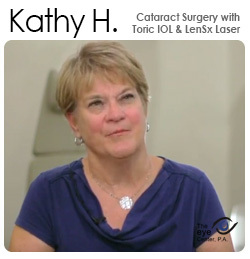 At Dr Clary's recommendation, I had lens replacement surgery in my weaker eye. The staff was very efficient, professional and caring. 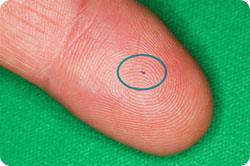 The procedure was totally painless and so worth it! My sight is great now. No more glasses or contacts! The other added benefit was seeing colors so much more vividly. Dr Clary was very thorough and caring even offering a prayer over me prior to surgery. This gave me tremendous peace and confidence that all would be ok. And it was! I give Dr Clary and his entire staff a big thank you! Nothing like waking up and seeing this beautiful world without reaching for glasses!"